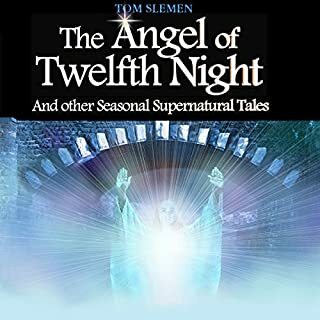 Cult supernatural writer and investigator of the paranormal Tom Slemen brings you 25 strange and spooky stories about the creepy side of Christmas in The Angel of Twelfth Night. 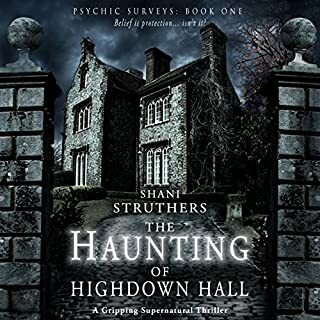 As the title suggests, those enigmatic but awe-inspiring beings known down the ages as "angels" are featured in this book, but you will also meet the fallen angel, Lucifer. 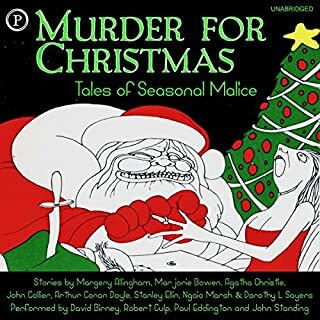 Ah, the pleasures of Christmas...the hanging of greens, the traditional feast, the gathering families, a few secrets in the air...and a bit of murder, conspiracy, and theft. The holiday season seems to inspire the imagination of the best mystery writers, and their talents shine here in these delightful tales of Yuletide crime. So seize a few quiet hours in this busiest of seasons to enjoy their sleigh full of mysterious treasures, here with the finest of flair. The Red Fiend of Bold Street, The Black Elves of Bloody Acre, The Old Man in the Carpet, Strange Creatures from the Bootle Caverns, and the sinister legend of the Devil's Bridge in Mossley Hill where, it is alleged, John Lennon sold his soul in return for 20 years of global fame and undreamt-of fortune...just some of the tales in this phenomenal book by Liverpool's most popular writer - Tom Slemen. 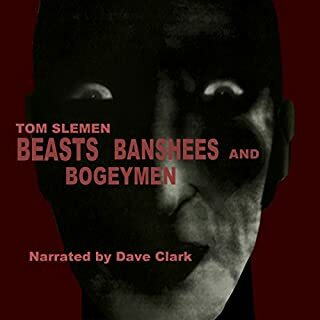 Beasts, Banshees, and Bogeymen is just further proof that Tom Slemen is the unrivalled master storyteller of the supernatural. 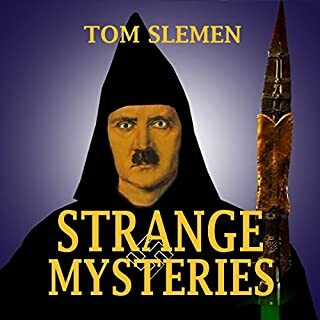 Whether writing about the ancient Egyptian vampiress, Sekhmet, or Black Tom the highwayman turned vampire who terrorised the county of Dorset for over three hundred years, Tom Slemen has the unerring ability to seek out tales of the paranormal and retell them with chilling lucidity. 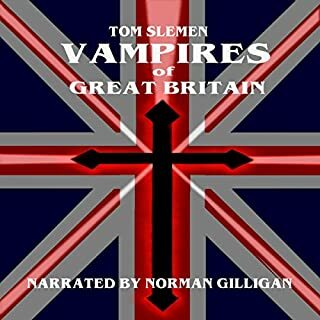 If you are genuinely interested in vampires, and are not of a nervous disposition, listen to this book! 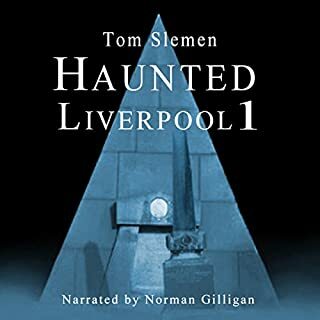 Have a happy haunted Christmas with these 12 previously unpublished seasonal spine chillers from Tom Slemen, the unrivaled writer and researcher of all things supernatural. 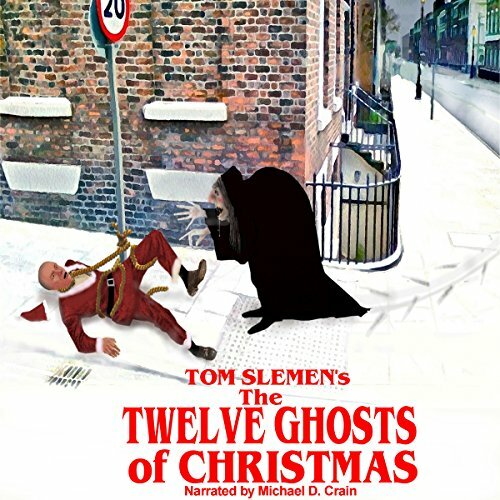 In The Twelve Ghosts of Christmas, you will even be chilled by the stories in the introduction to the book, never mind the devilish dozen true tales about eerie time slips, gory premonitions, heart-stopping exorcisms, heartbreaking tales of lost love, graveyard tricksters, and sinister old hags. 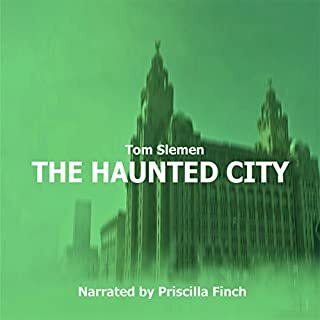 Listen to a story about the devil that tempted a bishop with pleasures of the flesh in "The Missing Room" and of the titanic, ominous force that turned a 3,000-ton ship upside down and sent its crew of 75 into limbo, never to be seen again. 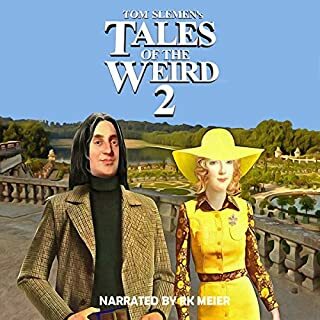 Also,listen to the story about the bohemian '60s couple who gate crashed a Satanist's party at Christmas and discovered what the main course was on the stomach-churning menu.... Plus dwell on the weird story of the uncanny, red-suited phantom that terrorized a couple who bought a dream home in Normandy.... He had bizarre plans for the future of their child... Just some of the weird but true stories in The Twelve Ghosts of Christmas! 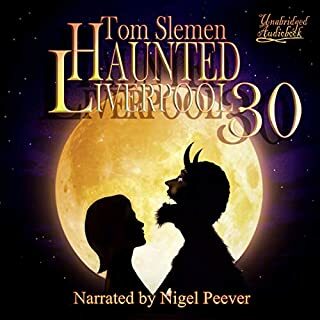 This is another fascinating collection of strange paranormal Christmas tales. 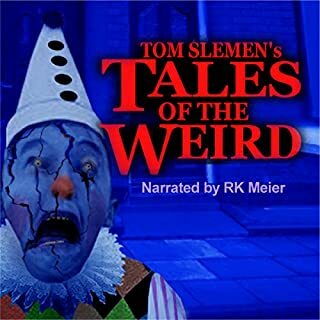 Tom Slemen is the king of unusual paranormal tales from the UK and this edition does not disappoint. 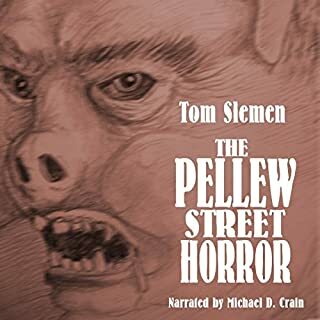 Creepy, eerie and definitely ones you haven't heard of read before it is hard to put this book down. 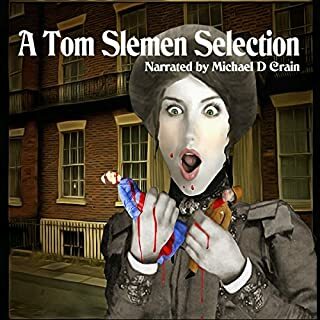 The author's research is meticulous and combined with his wonderful storytelling skills, this will definitely keep you entertained. 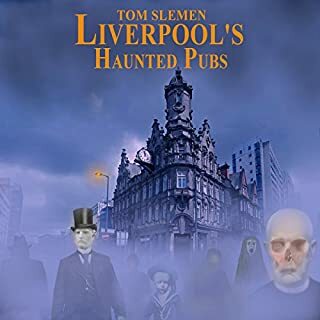 His books are addicting, so be sure to check out his Tales of the Weird and Haunted Liverpool series as well. 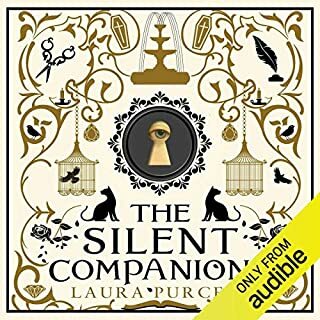 I read this book using immersion reading while listening to the audiobook. 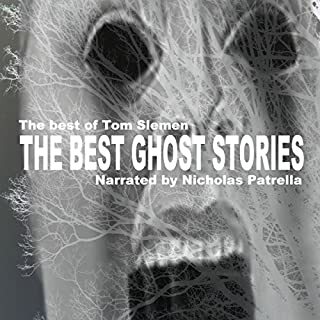 The narrator for this edition was not the best choice. 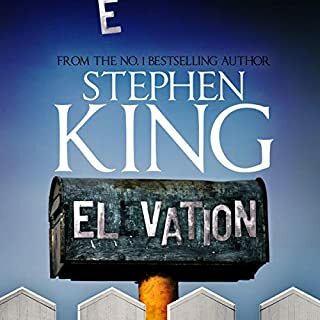 His monotone delivery, mispronounced terms (this is a British book) and skipped words detracted from the overall experience. It would've been better with a British narrator.